The Greek philosopher Heraclitus said, “The only thing that is constant is change.” His truth may apply to your personal and financial needs, which can change when you marry, divorce, become widowed or transition from your working life to retirement. Similarly, when you buy, sell or restructure a business or receive an inheritance or windfall, your financial situation can get more complex. Even if you saw these changes coming, it’s important to revisit your wealth plan to take advantage of the opportunities while helping minimize risks and volatility. We are financial transition specialists who can help you manage your wealth and help meet the goals you’ve set for the future – even through life’s most complex shifts. We are objective and unbiased. With the open architecture at TD Wealth Private Investment Advice, we have no pressure to sell bank products and are free to choose from a virtually unlimited range of investments. With these additional layers, our team is well-equipped to help provide you with guidance when and how you want to receive it and can deliver relevant financial advice that can work toward helping you achieve your goals. 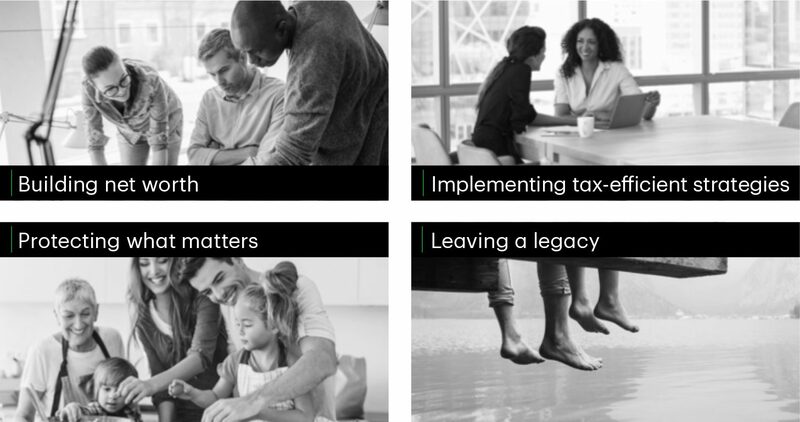 We work to help you plan your wealth to take care of the things that are most important to you – your family, home, business, and legacy, and your personal lifestyle and well-being. Together, we help you navigate your wealth planning needs to achieve your short- and long-term goals. Rodney’s success in financial services stems from his attention to client service and custom solutions to each of his clients’ unique sets of priorities and goals. He holds the Chartered Investment Management (CIM®) designation as well as a Bachelor of Arts in Honour Applied Economics and a Bachelor of Science in Biochemistry, both from Queen’s University. 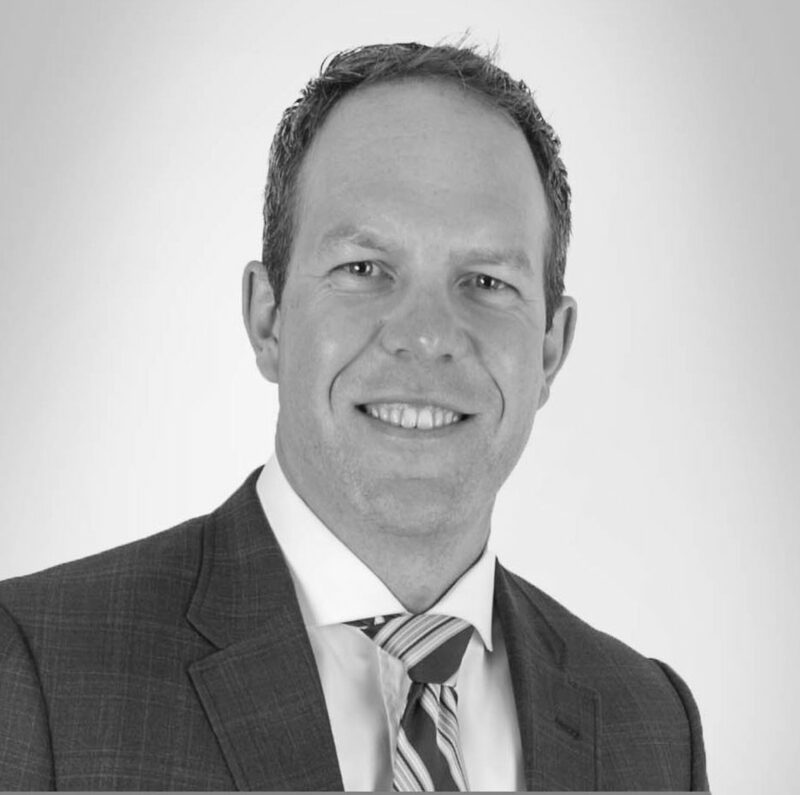 Rodney has been with TD Wealth Private Investment Advice since 2014 and has been advising financial services clients since 2006. Outside of work, Rodney enjoys family time with his two children. He also enjoys snowboarding, surfing and motorsports, and is working towards certification as a Porsche driving instructor to teach precision and performance training. 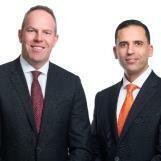 As a results-focused Investment Advisor helping high net worth families, professionals and business owners in the Montreal area help meet their financial goals, Nader has a deep knowledge of wealth strategies and an analytical skillset to pinpoint problems and help identify solutions. 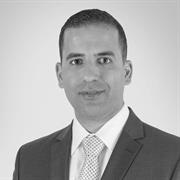 Nader joined TD Wealth Private Investment Advice in 2014 and has been advising clients since 2005. A Concordia University computer engineering graduate, Nader holds the Chartered Investment Management (CIM®) and Certified Financial Planning professional (CFP®) designations. He is also a Life Insurance Advisor through TD Wealth Insurance Services. In his free hours, Nader likes spending time with his two daughters, both of whom are soccer players. He also volunteers as a head coach with the Lakeshore Soccer Association, plays guitar and bass, and enjoys woodworking and snowboarding. Suzanne has been with TD since 1996 in a variety of support and client service roles with TD Asset Management, TD Future Builder and TD Mutual Funds. She assists our team as an administrator, using her organizational skills to support our advisors and clients. 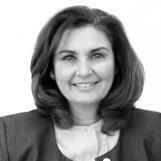 She is a trilingual English, French and Armenian speaker who also understands Arabic. Suzanne has completed the Canadian Securities Course (CSC) and the Conduct and Practices Handbook Course (CPH) with the Canadian Securities Institute and also holds a Bachelor of Arts in Finance from HEC Montreal. When Suzanne isn’t working, she enjoys painting, walking her dog, and spending time with her adult son and daughter. Audrey supports the team by maintaining an exceptional employee and client experience, and supporting the business goals of the team. She also oversees branch operations. Audrey has completed the Canadian Securities Course (CSC) and the Conduct and Practices Handbook (CPH) Course with the Canadian Securities Institute and holds a Bachelor of Business Administration from the University of Ottawa. 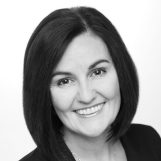 Audrey has worked with TD Wealth Private Investment Advice since 2017 and has worked in financial services since 2000. In her free time, Audrey participates in Kurling for Kids, where she helps raise funds for Ste Justine University Hospital Centre and Montreal Children’s Hospital. She takes on many leadership roles and encourages others to help, too. Audrey is also a dedicated hockey mom to her teenage sons, and loves yoga, swimming and travel.